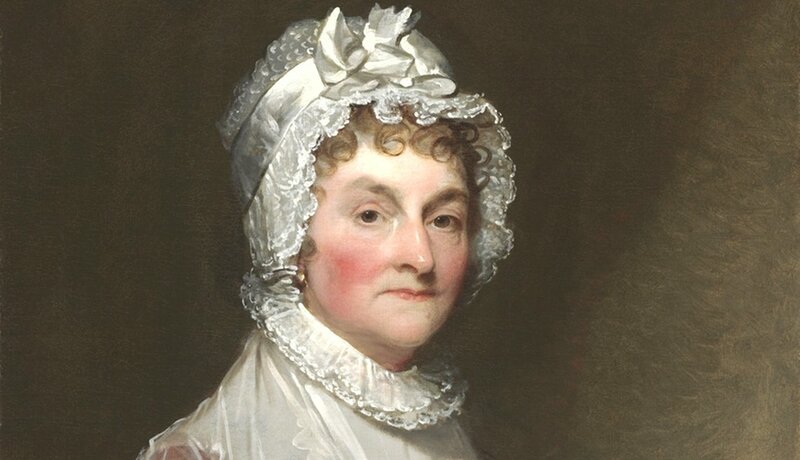 The first First Lady to live in the White House, Abigail was wife to second president John Adams—who was also her third cousin—and mom to the country’s sixth president, John Quincy Adams. She was politically involved enough to be called “Mrs. President” rather than Lady Adams, and called for women’s rights and the end of slavery. Once a part-time model who studied dance with Martha Graham, she married Gerald Ford at age 30 (her second marriage). 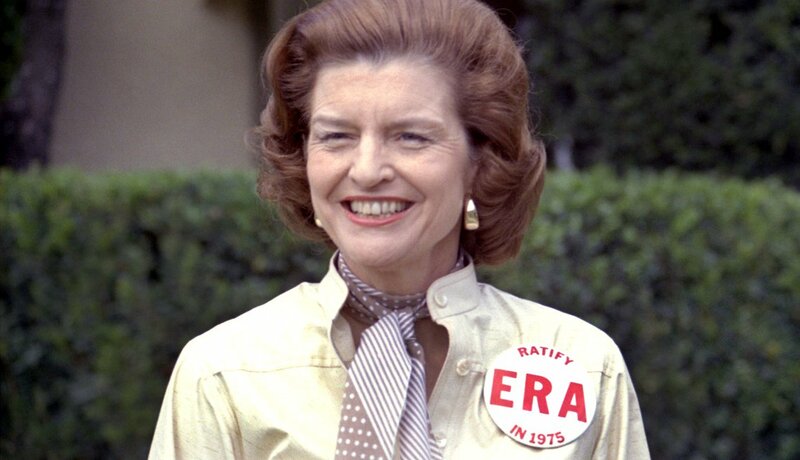 While in the White House she supported progressive causes such as abortion rights and the Equal Rights Amendment. 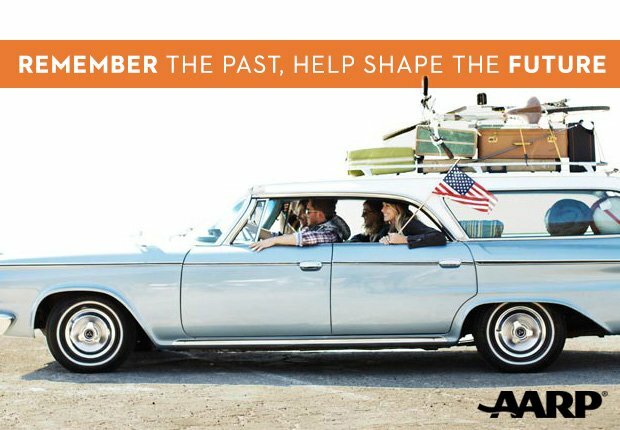 In later years she spoke openly about her struggle with alcoholism, hoping to remove its stigma. Known for her tragic life—including husband Abraham Lincoln’s assassination— and signs of mental illness, Lincoln grew entranced by spiritualism (the belief, popular in the 19th century, that the dead are ever-present). 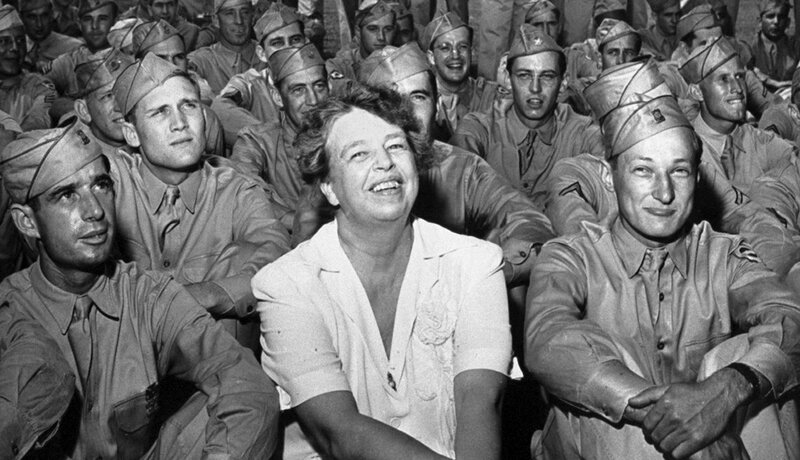 Her son, Robert, later had her committed to an insane asylum, but a trial found her sane, and she was released. 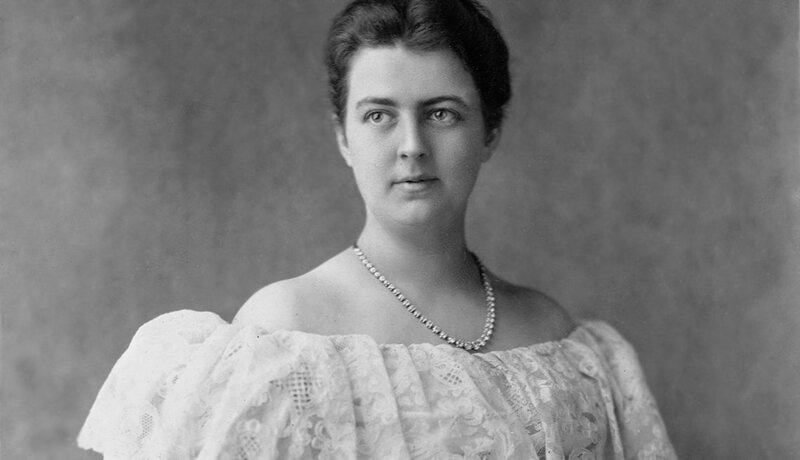 She was the youngest First Lady, only 21 when she married and moved into the White House. 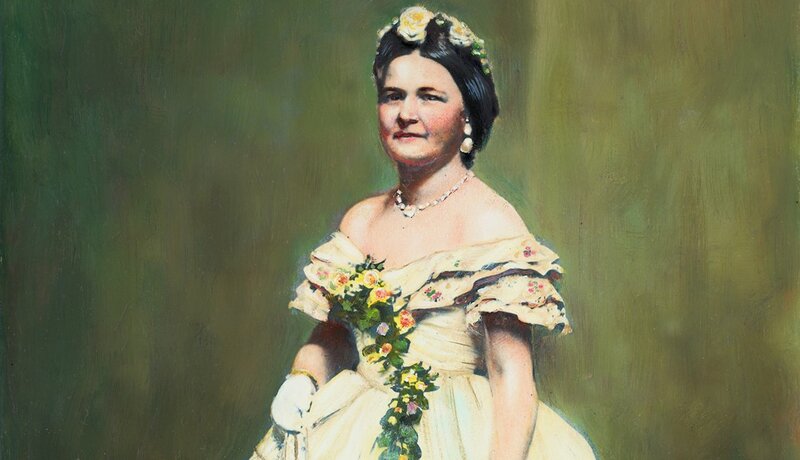 Husband and family friend Grover Cleveland was a bachelor when he took office, and 28 years older than his new wife—whose mother, Emma, was considered a more likely mate. 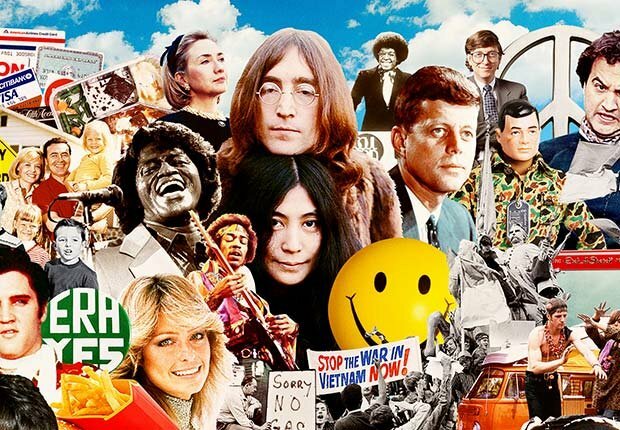 “Frankie,” became a favorite subject in the press and a fashion icon. 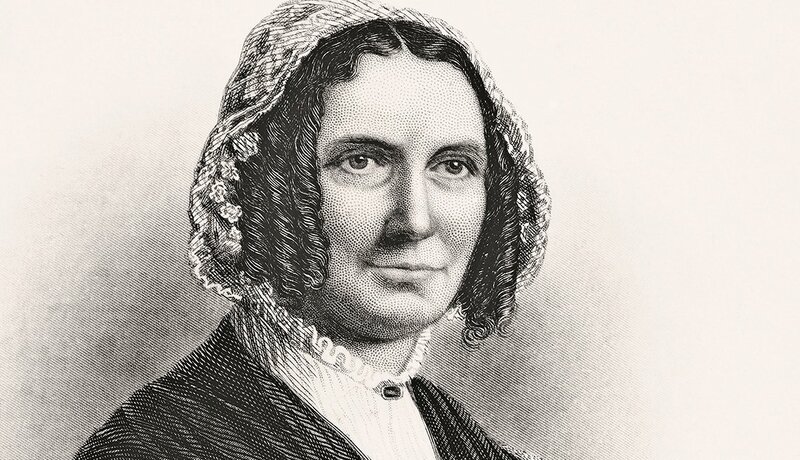 She was a bookish teacher in a New Hope, New York, school, when she met future hubby Millard Fillmore—her student, though at 21 she was just two years his senior. As First Lady she was hardly the life of the party; she preferred reading to socializing. Prone to illness, she died of pneumonia 24 days after leaving the White House. 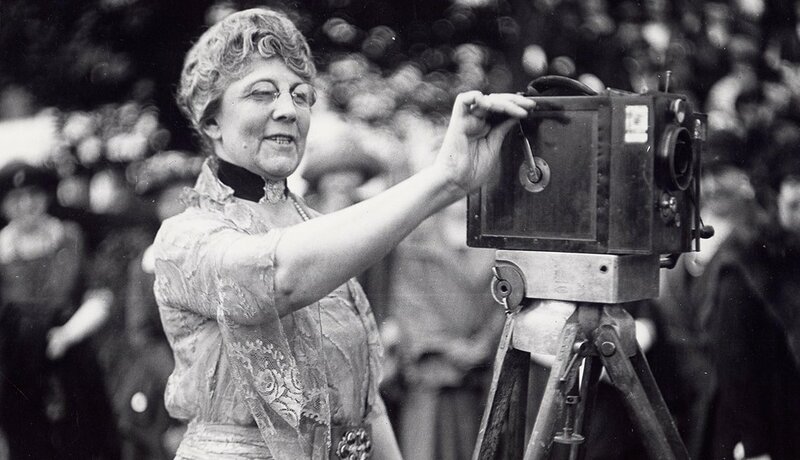 Wife of one of our more rotund presidents, William Howard Taft, she reportedly pushed him toward the presidency (he was interested in the Supreme Court, where he later served). 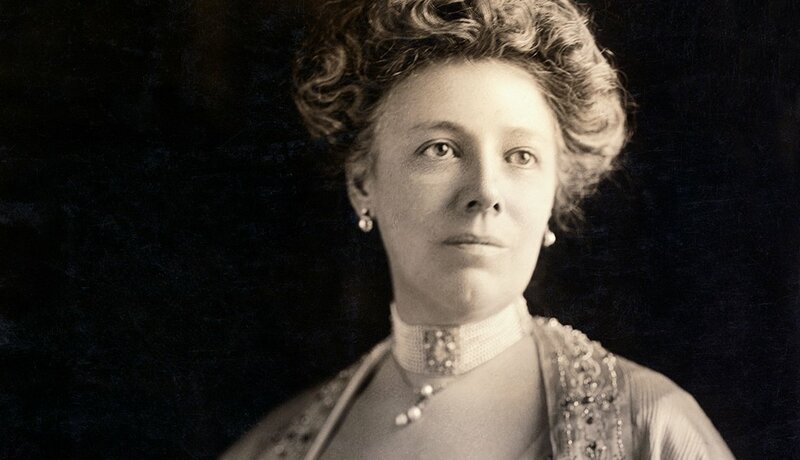 The ambitious Nellie attended the 1912 Democratic convention to stifle personal attacks on her Republican husband—and it worked. But he lost the re-election to Woodrow Wilson nonetheless. Hard-working and independent, she built a newspaper business in her early years of marriage to the Warren G. Harding—though while campaigning for him she said, “I have only one real hobby: my husband.” When he died suddenly in office at the age of 58, conspiracy theorists claimed she poisoned him, but historians think it was a heart attack. 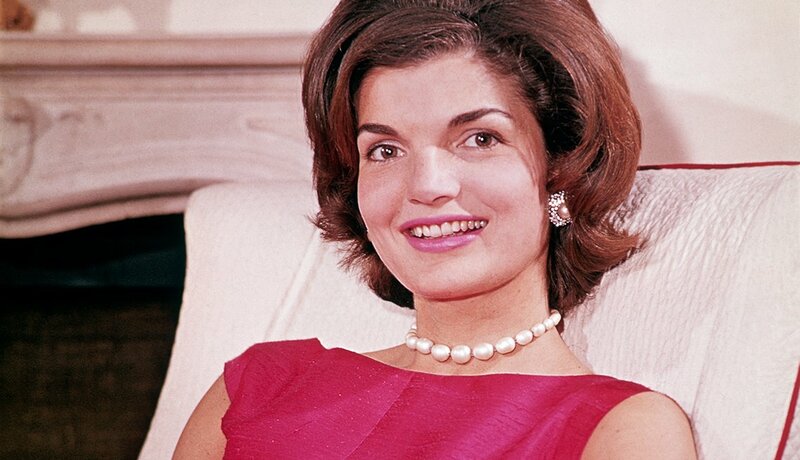 Video: Jackie Kennedy Onassis' Personal Letters To Be Auctioned - Letters Jackie Kennedy Onassis wrote to fashion designers and interior decorators are being put up for auction in Florida.